The wear and tear from normal daily use along with those occasional accidental spills and stains can make your upholstered furniture look older than they really are. Should you attempt to clean them yourself or do you hire a professional to do it for you? Typically, your furniture manufacturer would recommend professional cleaning. 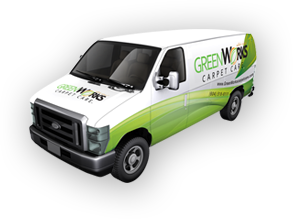 Top carpet cleaning Vancouver-based company, GreenWorks Carpet Care, could certainly get the job done right and fast for you. With a professional cleaner, you can be sure that your upholstered furniture are in safe hands and will come out looking as good as brand new. Some fabrics do need professional cleaning. Attempting to clean them yourself using homemade or even store-bought upholstery cleaners may just ruin your furniture. Frequent mistakes which many do-it-yourself cleaners commit is using too much cleaning agents and/or not rinsing them out well enough. These cleaning agents, especially if they are of commercial brands, may not only be harmful to your furniture’s upholstery but also to your health if applied too much. Also, many of these store-bought commercial upholstery spray cleaners do not really work when it comes to oil or grease stains. …the easiest stains to get rid of are those which are still fresh and are small. The hardest are those which are large and have been left there for a long time, especially if they have oil or grease. Leather is probably one of the most common materials used for classic furniture upholstery. Often however, because it is hard to see the dirt and oil on them, leather upholstery is also the most neglected when it comes to regular cleaning. If allowed to accumulate for long, these unseen oil and dirt stains can remove the natural protective layer on the leather and make it dry and flaky. If cleaned improperly, the leather may crack or peel away. For expensive leather-upholstered furniture, it may be wise to protect your investment by having it professionally cleaned regularly once or twice a year. Other dangers of improper cleaning include shrinkage, discoloration and fading of the upholstery material. Also, if you happen to spill or otherwise get water on the metal parts of your furniture, especially on the springs inside, chances are they would eventually rust. 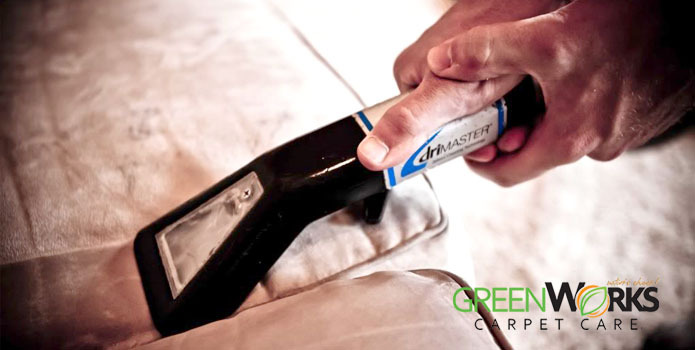 Those who wish to avoid the risk of having to re-upholster, or having to totally replace, their furniture on account of damage caused by improper cleaning, may do so by getting in touch with carpet cleaning Vancouver-based company, GreenWorks Carpet Care, for professional help.